Going Enviro to downtown LA? or around town? And all those red buses that are rolling past your street? Stay tuned with LB Transit! A TAP card is a beautiful thing! 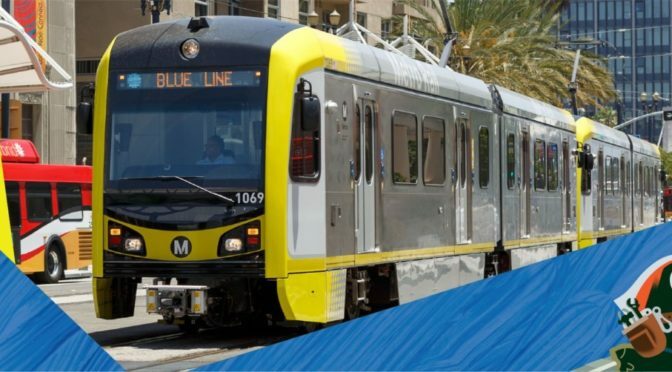 From blue line to city buses in LB – a true pass card. Previous PostStreet Action is where it’s at in Rose ParkNext PostOut in the rain?